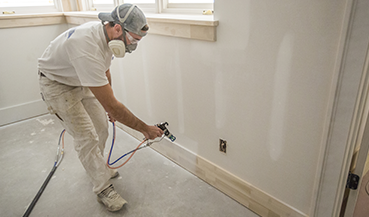 GRACO paint sprayers for the professional application of paint and textured materials. Forget paint brushes and rollers - choose efficiency and quality. 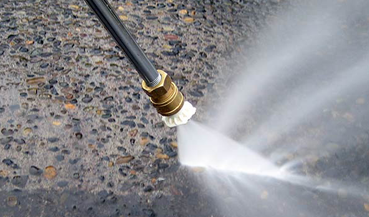 Power Washer pressure washers are equipped with powerful and dependable Honda engines. We offer both cold and hot water washers. 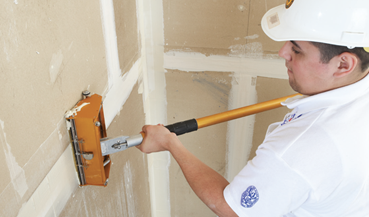 TapeTech stands for high-quality drywall tools. Choose between manual GOLD tools and our automatic CFS system. 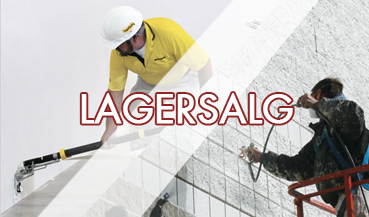 TapeTech delivers amazing resultats for large drywall projects. High-quality products at low prices. 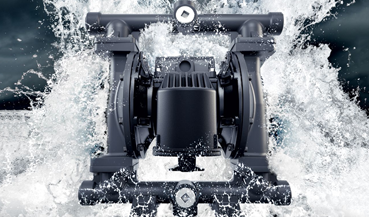 GRACO pumps for professional use.